If you live in Mandeville, LA, and are in the market for a luxury vehicle, you might be worrying about the cost. After all, luxury vehicles can be very expensive. Just because you want the best doesn’t mean you want to spend all your savings on the car of your dreams. 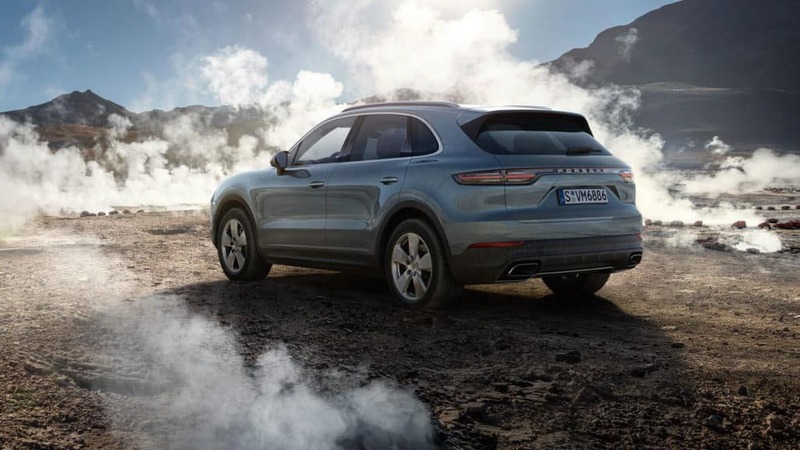 That’s why you should learn about ways to make Porsche Cayenne pricing more affordable. By thinking ahead, you could save hundreds or even thousands of dollars on the price of your new car. Find out how below. While it might not change the actual price of your vehicle, your credit score will have a huge impact on how much you spend on your car in the long run. That’s because your interest rate determines how much you pay for your loan. Therefore, it’s in your best interest to make sure your credit is in the best shape possible. This means that you might have to pay off some debt or address other financial issues before you get ready to buy. It might be a hassle, but if you can handle this, it will be much easier for you to get the Porsche Cayenne pricing you’re looking for. You might have your eyes on a new ride in Mandeville, LA, but you can get a lot of the same benefits of a new car in a used vehicle. If you want a beautiful car but still want to save money, buying used is one of the best ways to get what you want. Most dealerships in your area will offer both new and used vehicles, so really examine your choices before you decide between one and the other. It’s always been your plan to buy a car to drive around Mandeville, LA, but did you know that leasing is also a possibility? Leasing is one way to lower the price you pay for a vehicle. Although you don’t get to keep the car and won’t technically own it, you can still drive the vehicle you want at a reduced price if you lease. When your lease is up, you can choose to either buy the vehicle or return it to the dealership you got it from and move on to your next ride. 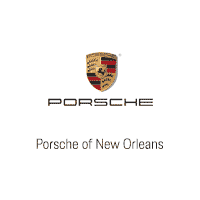 Come to Ray Brandt Porsche so we can help you get the best Porsche Cayenne pricing.